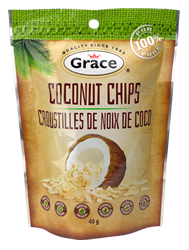 The spicy sweetness of Grace Island Soda Ginger Beer combines with Grace Jerk BBQ sauce, fresh vegetables and a kick of habanero pepper to make this YamChops recipe a staple vegan stew for any healthy kitchen. 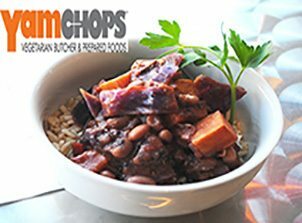 Visit YamChops and try some of their great vegan, gluten free meals at 705 College Street, Toronto, ON or check them out at yamchops.com. 1. Saute onion, garlic, red pepper, sweet potato over medium heat until onion is soft. Approx 5-6 minutes. 2. Add chopped tomato, jerk sauce and veg stock. Cover and simmer for 10 minutes. 3. 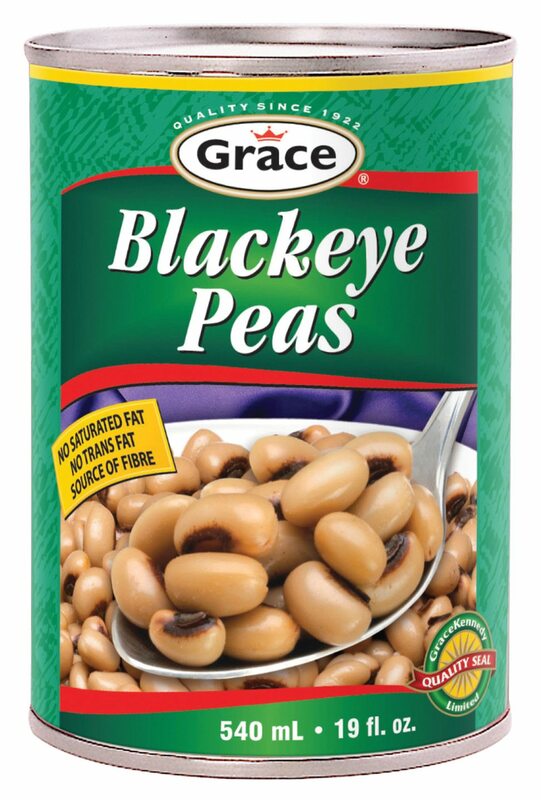 Add black eyed peas, coconut milk, purple cabbage and habanero. 4. Simmer an additional 10 minutes until sweet potato and cabbage have softened.